Sometimes people won’t treat us right. So be it. 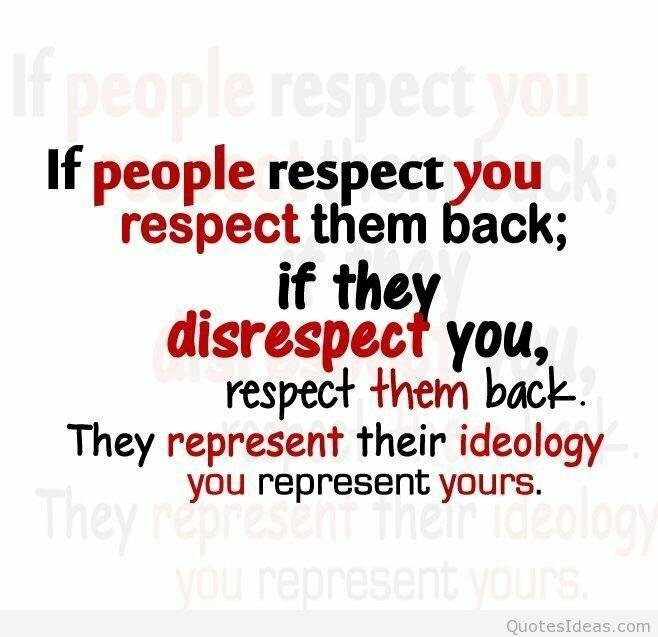 It’s a choice refusing to go to the same level of disrespect. Choose wisely!